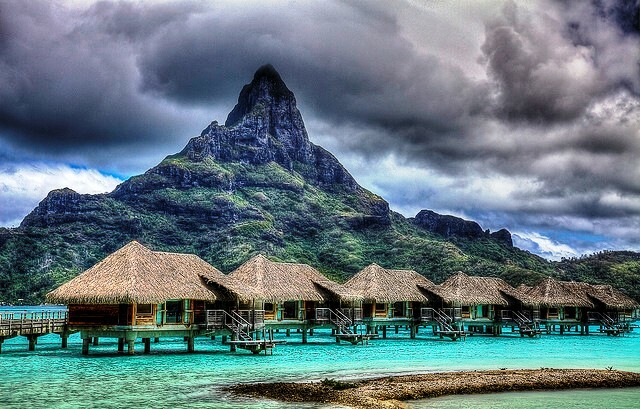 Polynesia is a group of islands located in the Pacific Ocean. Geographically, the Polynesian Islands include American Samoa, Cook Island, Easter island, French Polynesia, Hawaii, New Zealand, Norfolk, Samoa, Tonga, Tuvalu, Rotuma and many more. Polynesia abounds with islands of rich natural beauty that make it a dream destination for many. The weather in Polynesia is tropical and pleasant throughout the year, and the best times to visit the region are from July to September. Located furthest north in the Polynesian archipelago, Hawaii is the most recent US State and with its pleasant tropical climate, stunning landscapes and its recreational opportunities, it is one of the most popular tourist destinations in Polynesia. 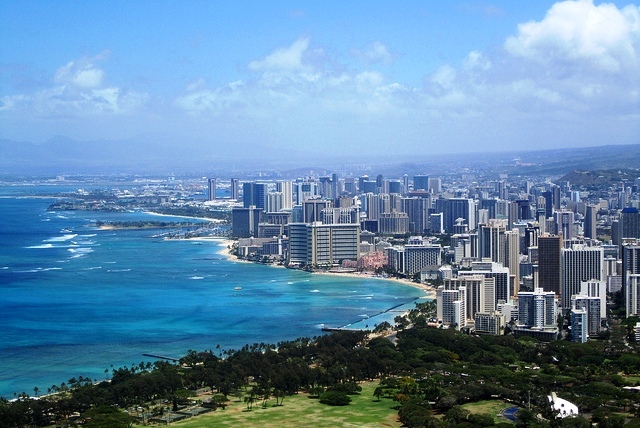 Honolulu is the largest city and Hawaii’s beaches are renowned all over the world among surfers and water sports enthusiasts. The volcanoes of Hawaii offer outstanding trekking and geological learning opportunities. 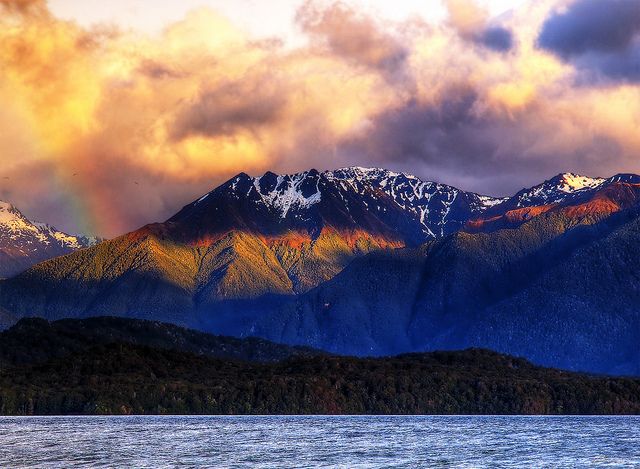 As part of Main Polynesia, New Zealand’s importance as a travel destination is growing. New Zealand consists of two main islands, the North Island and the South Island which are renowned for their outstanding natural beauty. With a population of about 1.5 million, Auckland is the largest city in Polynesia. Part of the territory of Chile, Easter Island is located at the extreme eastern tip of the Polynesian archipelago and one of the world’s most remote places. 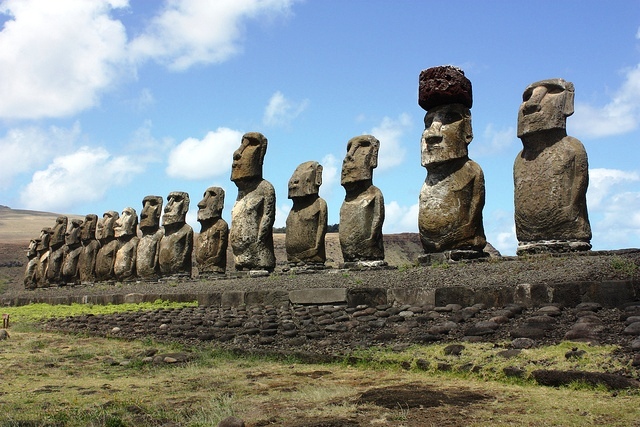 It is most well known for its mysterious giant stone sculptures, called “moai”. Almost 900 stone statues measuring up to 10 meters are located on the island and were a product of a civilization that was decimated by environmental degradation and deforestation. 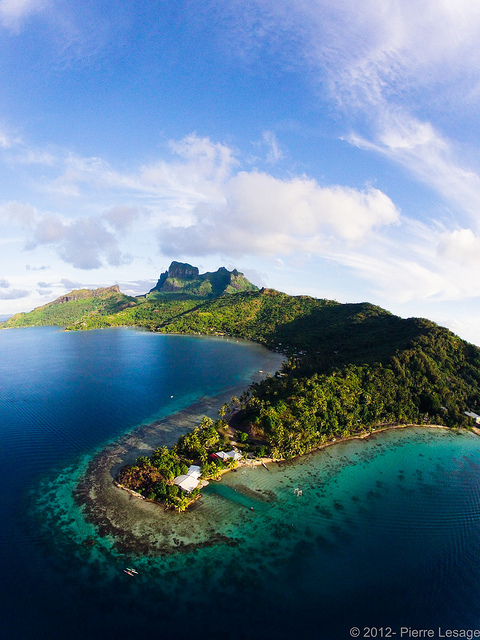 The most well-known among the 118 French Polynesian Islands include Bora Bora, Tahiti, and the Marquesas Islands. Most of the islands are of volcanic origin, while some are coral reefs and atolls. The local people are extremely friendly and polite, the tropical climate is ideal with an average temperature of 27 degrees, and the island landscapes are among the most beautiful in the world, making them coveted honeymoon destinations. This island is located between New Zealand and Hawaii, near Tonga, Tahiti and Fiji. On this island you can perform variety of marine tourism activities such as diving, snorkeling, fishing, and sailing. Another popular activity is horseback riding. This population on this island first came in contact with Europeans in the early 1700s. The island is located in the heart of Polynesian islands and offers many sights to see, such as the Maugaoalii Government House, the National Park of American Samoa, the Ofu Islands, Pago Pago Harbor and more. Shopping, fishing and various water sports are also popular activities in American Samoa. 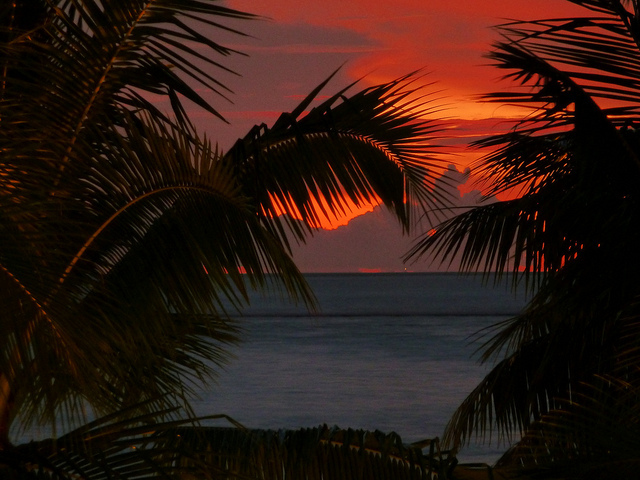 Samoa is an independent island nation located in the South Pacific Ocean. The country is located between New Zealand and Hawaii. The country consists of two main islands and its main attractions include national parks, waterfalls and blowholes, i.e. seawater that is forced up through tubes inside volcanic rock formations. It has long stretches of empty yet beautiful beaches which are equipped with a wide range of accommodations. Often referred to as “the Friendly Island”, Tonga is located in the South Pacific. Despite the fact that the country is ruled by an absolute monarchy, tourists have not been targeted during any of the riots that happened in recent years. Tonga consists of more than 170 islands, 36 of which are inhabited. In Tonga, some of the most popular activities include water sports of all kinds, such as snorkelling, diving, fishing, kayaking and other boat trips. This island used to be known as Ellice Island and its location is halfway between Australia and Hawaii. The nearest islands are Kiribati, Nauru, Samoa and Fiji. The town of Funafuti is the where most travellers congregate and ecotourism has gained in importance in recent years. This is a small island nation located in the central Pacific Ocean. The country gained independence from the UK in 1979. Some of the worst fighting in World War II took place on this island and there are still some coastal defense installations of this era left to see. Tourism is not yet a significant economic factor here, but the locals are known for being extremely friendly. Snorkelling is also a popular pastime among travellers in Kiribati. With its gorgeous beaches, volcanic peaks, coral reefs and tropical climate, Polynesia draws countless water sports enthusiasts, honeymooners and other travellers in search of an earthly paradise.